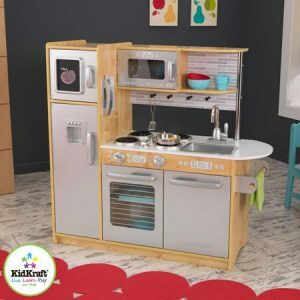 The KidKraft Uptown Natural Kitchen features a modern look. 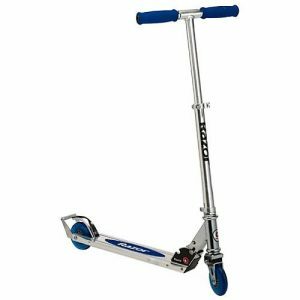 It is loaded with fun details, like a cordless phone and a paper towel holder. This KidKraft wood kitchen comes with a chalkboard that provides a convenient place for children to write messages or share information about the day's menu. All doors open and close for more realistic play. A convenient storage space above the sink provides a nice place to store dishes, bowls, pans and utensils. A removable sink makes cleanup fast and easy. 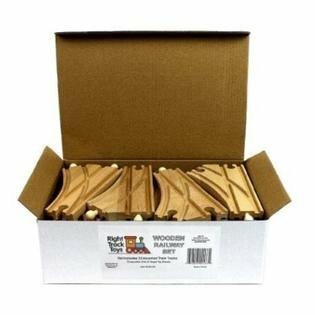 Included with this set are a freezer, oven, microwave and sink, so children can pretend they have their own home or restaurant. This KidKraft kitchen toy is large enough for multiple children to play in at the same time. 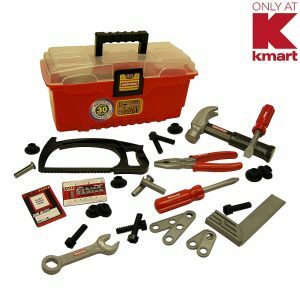 Detailed step-by-step assembly instructions are included so that you can easily put the kitchen together when you get it home. From the trusted Little Tikes® family, the Big Dog Truck™ Ride-on & Walker offers years of fun to grow with your child by 4 modes of play; Walker, Ride On, Wagon & Dump Truck! From the trusted Little Tikes® family, the Big Dog Truck™ Ride-on & Walker offers years of fun with 4 modes of play; Walker, Ride On, Wagon & Dump Truck! 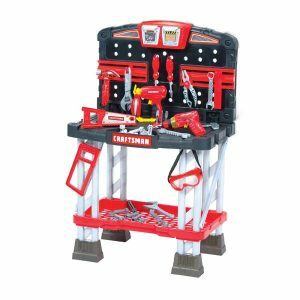 This rugged, versatile toy is ready to grow with your child, and allows imaginations to expand with an array of fun features, such as an interactive handle & nose that activates 7 dog-themed sounds and a light-bar. 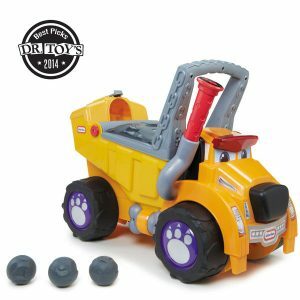 The Big Dog Truck™ also comes with boulders and offers hours of fun as the boulders are automatically scooped up at the front of the truck and can be dumped out of the rear by pulling on the smokestack. 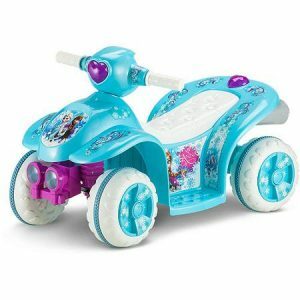 When your child is ready to haul even more toys, the lid opens up to fill it up and pull the truck along as a wagon. • 4 modes of play! Push walker, wagon, Ride-on, and Dump Truck! 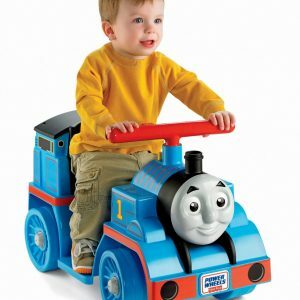 • Ride-on stage for developing motor skills. • Handle & nose trigger 7 themed sound effects! • Light bar activates with sound for enhanced interactivity! Swing into action with this web-slinging pal covered in a spider web pattern! The 16 in. Spider-Man Bear features a Spider-Man logo on its paw and makes the pawfect gift for a fan of Spider-Man. 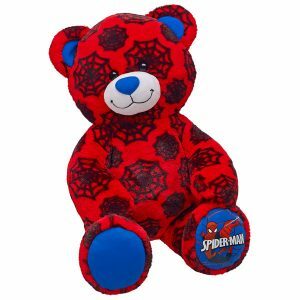 Personalize your Spider-Man bear with clothing and accessories to make the perfect unique gift. ™ & © Marvel & Subs.